*NEW! * Reminder! .:. All LoneMan Pai™ Techniques Have .:. *NEW! * Released: WinRAR #10 .... "X"
*NEW! * Announcing - SaToGa translated! *NEW! 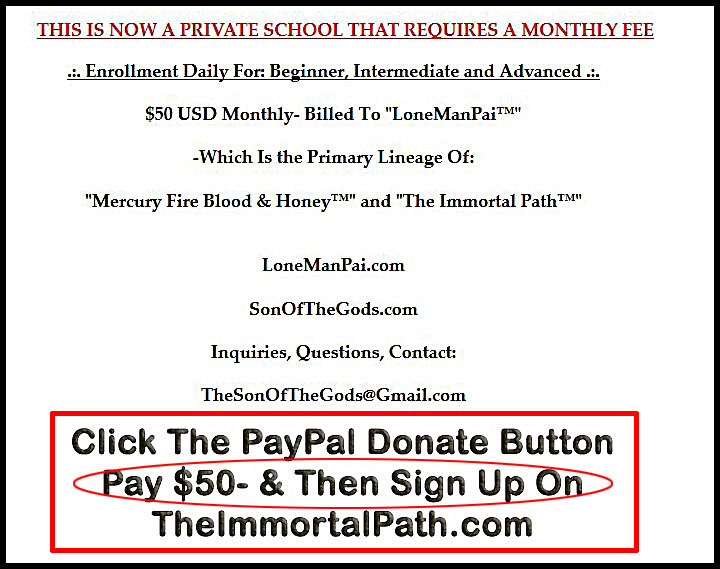 * LoneMan Pai™ Forum Continues February 2019! *NEW! * Necessary Changes For LoneMan Pai™- "the New Breed"